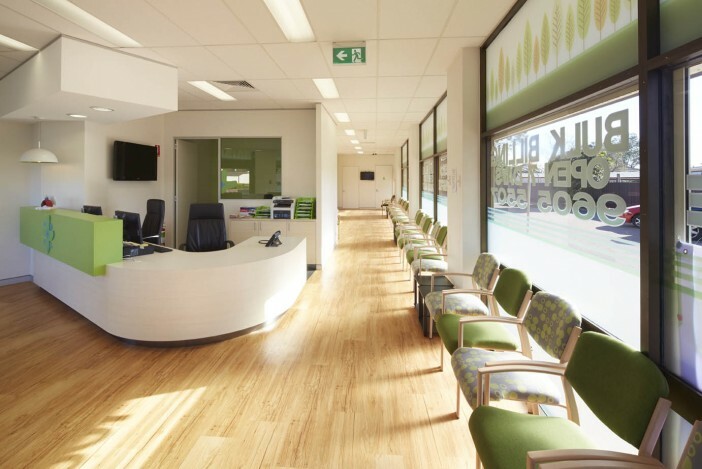 LSP, in conjunction with Assura are pleased to have completed another primary care scheme in Wales. 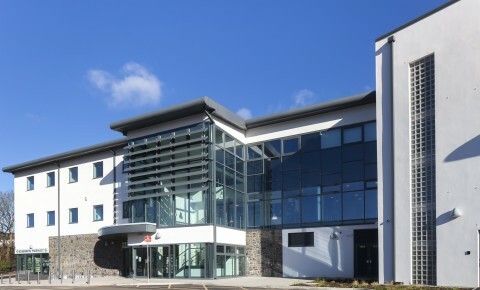 The new Blaenavon Primary Care Resource Centre forms part of an innovative £18 million Integrated Community Campus which is being delivered by Aneurin Bevan Health Board and Torfaen County Borough Council. The Resource Centre will include a new home for the nearby Carregwen Surgery, pharmacy, dentistry, a range of therapies, community nursing and health visiting and screening services.